With the festive seasons just around the corner, our new Gift range couldn't be realised at a better time! We are confident that our range has something for all ages and at different budgets. 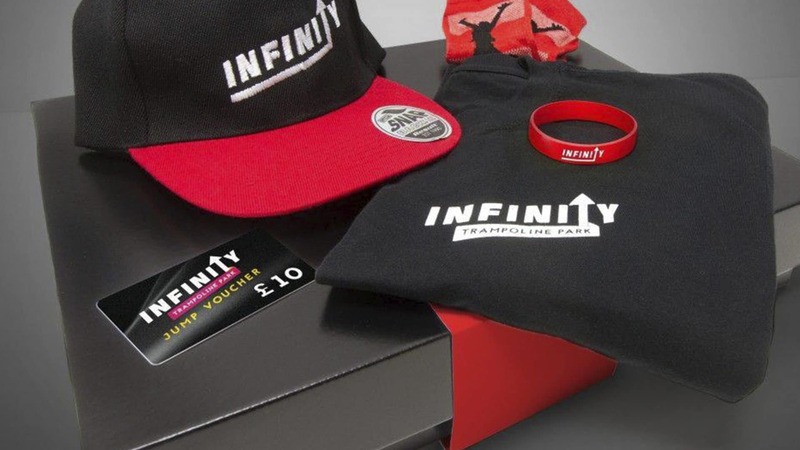 Featuring, limited edition wrist bands, branded merchandise (tees, snap backs...), jump vouchers, grip socks and more - all beautifully presented in gift packaging. Our gifts are available online or direct from the park (either for collect at the park or posted to any UK address).